Best of 2017: Books | emma etc. 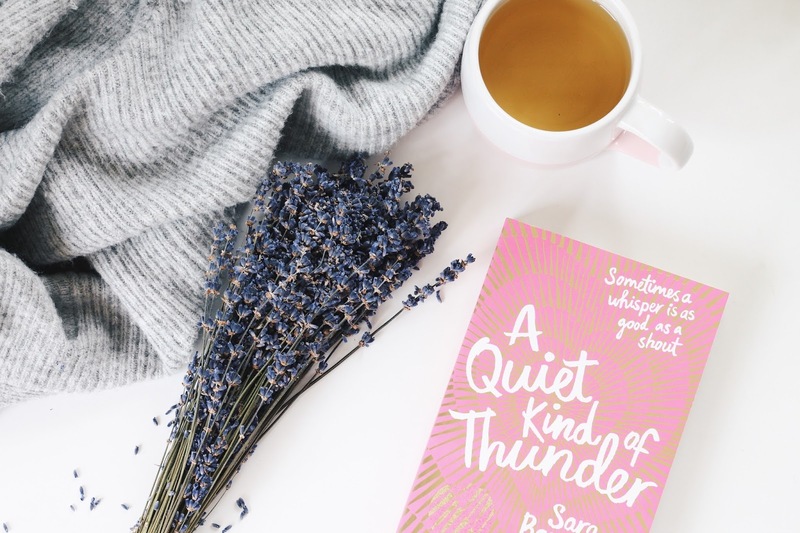 I always do a blog post at the end of each year rounding up the books I loved the most. I usually have more than five to talk about, but when it came time to decide which ones would make the cut, these were the books that I just couldn't remove from the final list. I truly loved each and every one of these books and really recommend you pick them up if you like the sound of them! They are in no particular order, they are all special in their own right. This book is about a girl who is a selective mute, and a boy who is deaf. They meet when the boy, Rhys, moves to Steffi's school and develop a friendship because they are the only ones at school who know sign language. They find unique and special ways to communicate, showing that sometimes a whisper is as good as a shout. This is a love story, but it's more than that; it's about friendship and communication. It gives representation to those who are deaf, have selective mutism and/or social anxiety and in my opinion is done so well. I think this more of what the YA (young adult fiction) world needs. When it comes to YA, a lot of it can be pretty rubbish. However, I think there have been so many innovative and amazing releases in this category in the last couple of years; it's all about choosing the right ones. As well as offering representation for minorities, it is just a bloody. cute. love story. One important thing to note is that the protagonist, Steffi, isn't saved by her love interest. He doesn't fix or cure her social anxiety, which I think is incredibly important. This book was very well researched, informative but also just so entertaining. I absolutely loved it. 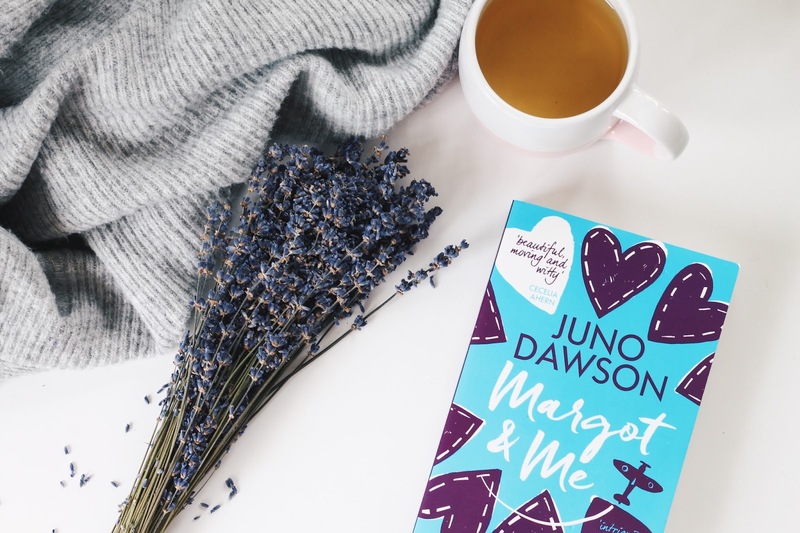 Juno Dawson is quite a well known writer in the publishing world but I had yet to delve into her writing until this year. I'm so glad I have, because her books are so easy to read and are incredibly entertaining whilst bringing attention to important topics. Margot & Me follows Fliss on her way to her grandmother's house in Wales, a grandmother who she doesn't get along with. But when she finds her diaries, she discovers there may be more to her grandmother than she thought. Fliss reads the diary entries and is transported to what seems like another world, during World War II. The diary features a wartime romance and her grandmother's biggest secret. 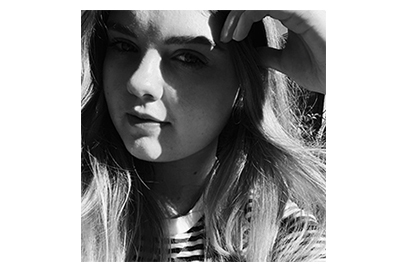 The diary brings the two of them together, while Fliss battles something terrible that is happening in her own life. One of the reasons I love her books so much (the two I have read!) is they never drag. You just want to keep reading and reading. I loved the dynamic of Margot & Me, as it includes Fliss' perspective and diary entries from her grandmother during the war. This is a book about the importance of family and shows there is usually more to a person than meets the eye. It's pretty emotional, and you will get swept up in the love story taking place in the 1940s. If you're looking for an easy read, but something a little bittersweet, I would really recommend checking this book out. There was something so unique and interesting about this book I just had to include it in this line up. The main character, Eleanor, is different than most people. She lacks in social skills and takes everything very literally. In other words, she says exactly what she's thinking, which makes for some interesting and very funny moments throughout the book. She has a very structured life and a strict routine. Throughout the week she goes to work and comes home, and at weekends she buys vodka and frozen pizza and stays home. She's very, very peculiar from the outside. It's only when Raymond, an IT guy at her office, starts to get to know her through an unfortunate accident and moment of fate that she lets down the reins on her life and inch by inch her troubled past is revealed. This was such an intriguing and different read; as I went through the first few chapters I was trying to guess what sort of story this would be. The fact that Eleanor is such a mystery is very interesting and I couldn't stop reading. Strangely, something I got out of this was that it's okay to have a simple life as long as you are content with that, and it's the people you meet and make friends with that is most important. That, and a bit of kindness goes a long way. 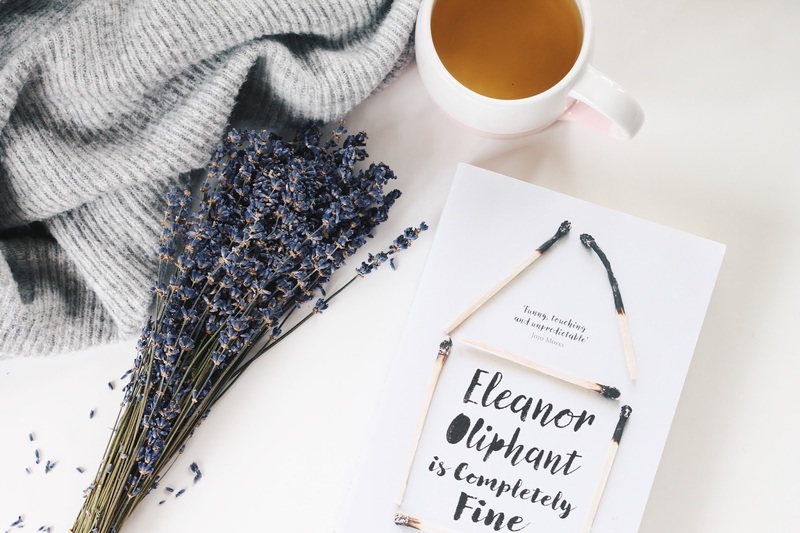 Sometimes books are very plot-driven and characters aren't as complex as they could be, however the main thing I enjoyed from this book was Eleanor as a character. I've said this when reviewing this book on my blog before, but her character really highlights the shallowness and stupidity of humanity, overall revealing what truly matters in life. To be honest, I never read fantasy books. I think a lot of them can be the same and it takes a lot for them to really grab my attention. 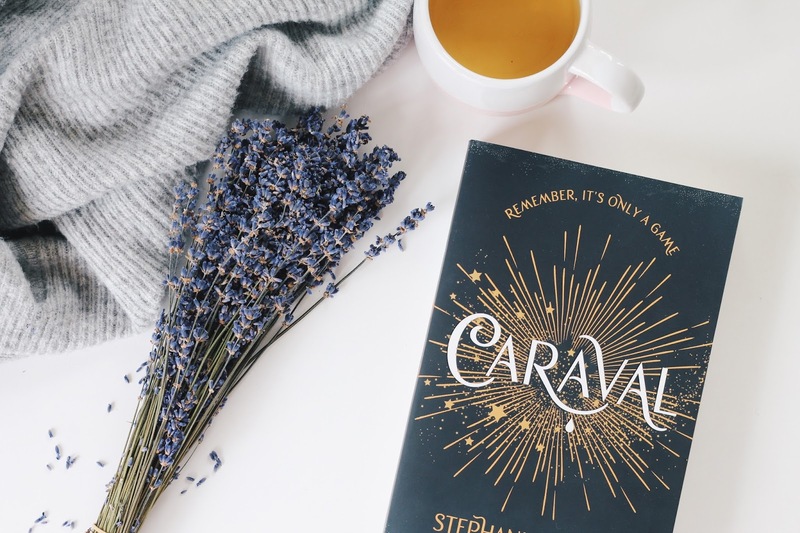 I was really excited by the prospect of Caraval because it involved a magical circus of some kind, reminding me of The Night Circus. Two sisters enter the world of Caraval, a strange place comparable to the peculiar fantasy land Alice explores in Alice in Wonderland. One of the sisters, Tella, has been captured by Caraval's mastermind organiser, and the other one, Scarlett has to find her. The trouble is, Scarlett isn't sure what's real in this weird world, and doesn't know who she can trust. This is pretty much the only fantasy book I read this year, but it is one I truly loved and enjoyed so much. I was hooked somewhere around the middle point and could. not. put. it. down. It is basically a magical scavenger hunt that sometimes feels like The Hunger Games, with many twists and turns. I loved imagining the world the author had invented, and the best part was that it barely slumped at any point - I read it in just one day. If you're looking for your next fantasy read, or want to get into fantasy books a bit more I would recommend this one! It's quite an achievement for an author to have two books in my favourites list, especially when I've only included five! The Gender Games was something completely different to Margot & Me, it being her adult debut. I've only reviewed this just last month, but will recap anyway. Delving into a discussion around gender, Juno explores this topic from the perspective of a transgender woman. She covers why gender makes the world so messed up, focusing on her experiences of being both a man and a woman in her life. She has many stories to tell from when she was a gay man, to now as she continues her transition from man to woman. One hundred pages in and I knew this book was amazing. I found it so, so easy to read; it was incredibly entertaining and witty while still being informative for those who know nothing about transgender people and gender (of course it is only just one perspective). 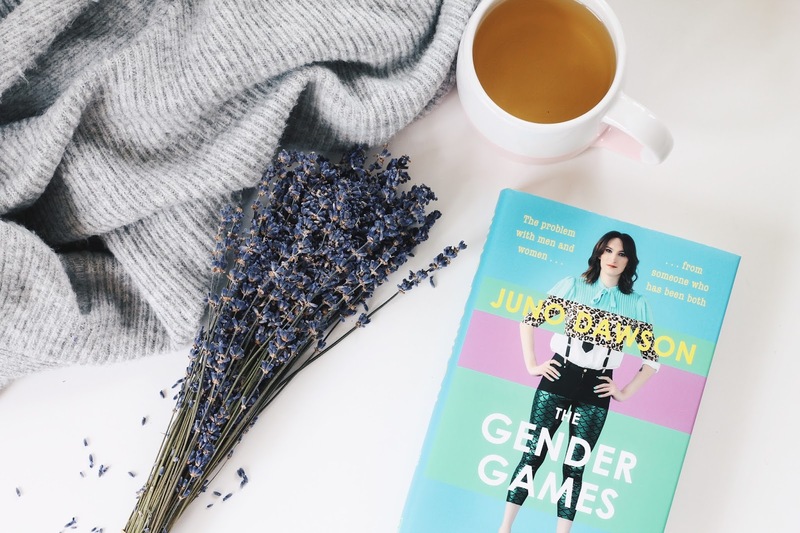 So while I think Juno Dawson is just simply an amazingly talented and proficient writer, it's also important to note that she is also opening up an important discussion of how to include trans women in feminism. On the whole, a great book that reminds me I need to read more nonfiction and more about feminism from all angles. Love the sound of Eleanor Oliphant and I've heard a lot of good things about it. Will definitely be getting round to reading it in 2018!